Hi there! 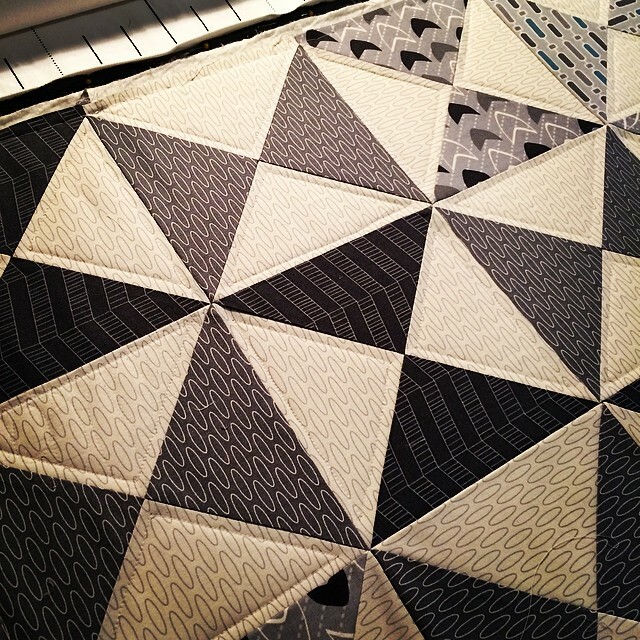 Things have been rolling right along here – I’ve learned a TON about publishing my own patterns, and have had fun sewing with my own fabric. 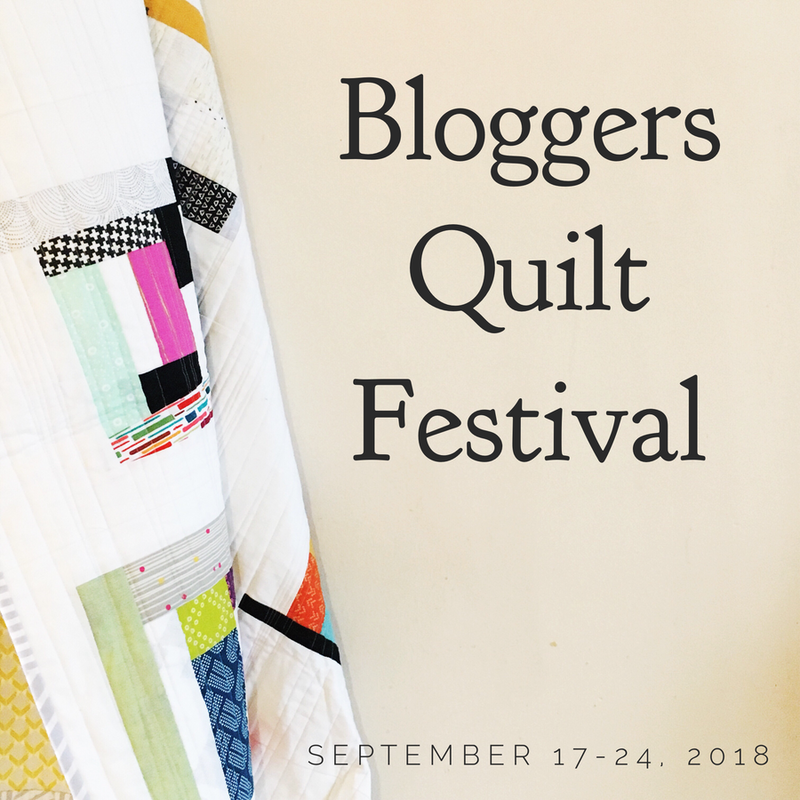 I’m also getting all the details together for Blogger’s Quilt Festival – I hope you are ready! 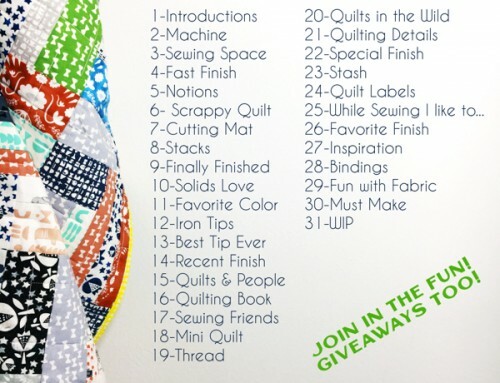 Just to reiterate – EVERYONE – yes, that means you, is welcome to participate! 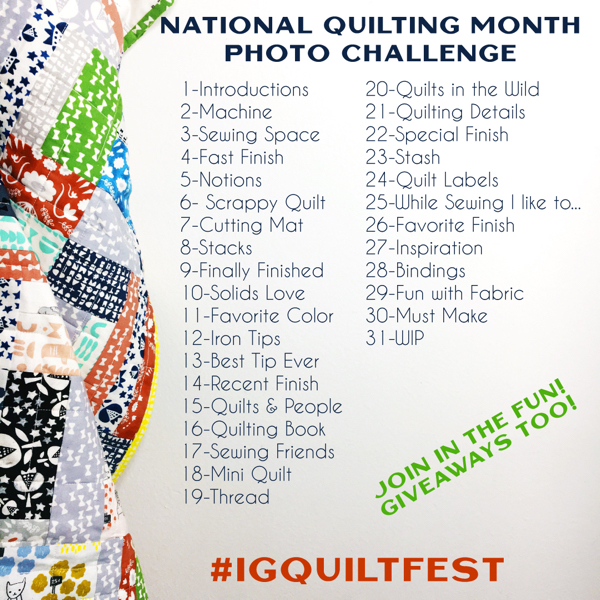 No matter how long you’ve been quilting, or how good you think your work is – we want to see it! The linkys will be up on May 16th, get your photos taken, and posts ready. Some of what I’ve been working on, getting ready for Market, with my fabric. 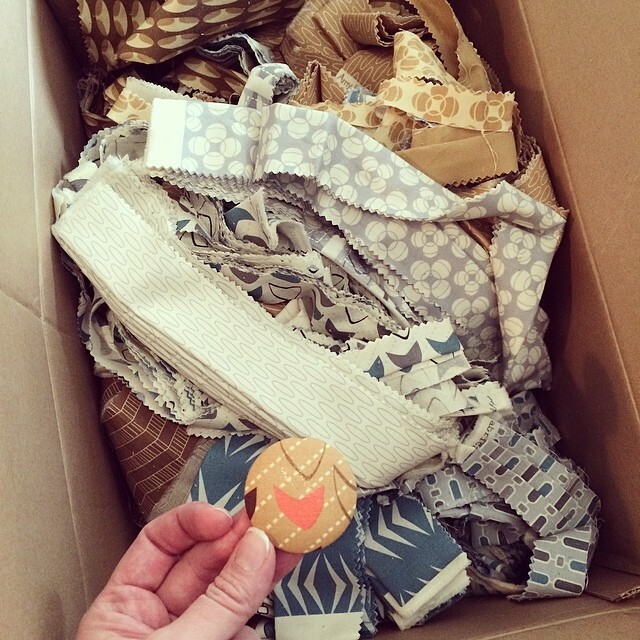 Working start to finish with my own fabric, has been so exciting! 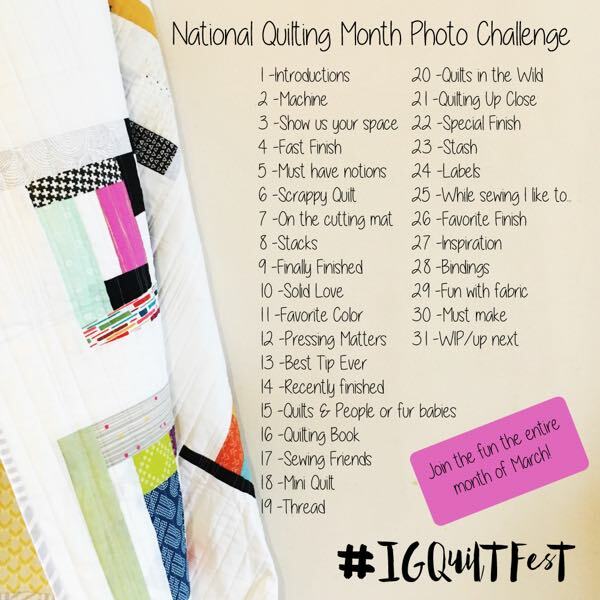 I love that I can fully realize my vision for the quilts, with my long arm too. 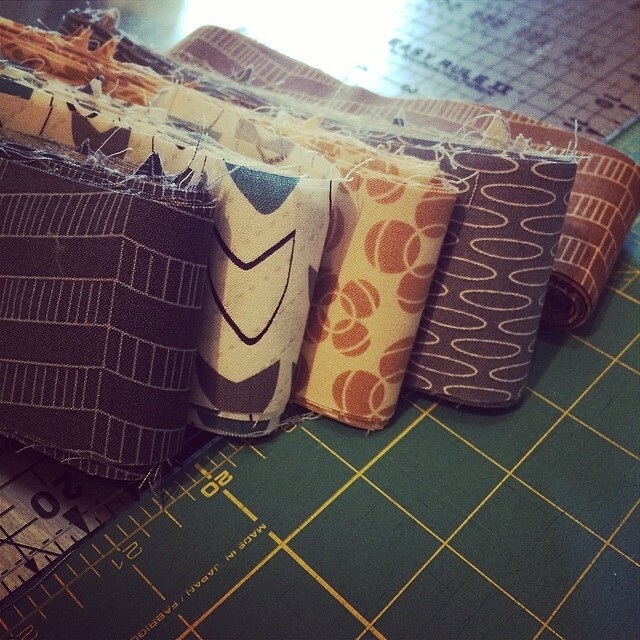 Fabric covered buttons, from scraps. 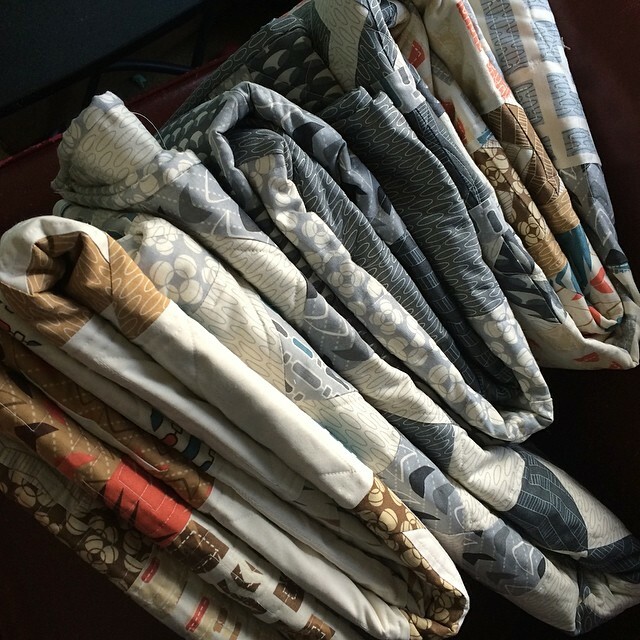 Finished quilts, they all need some thread clean up, and a quick wash, but they are done! What are you up to this week!? 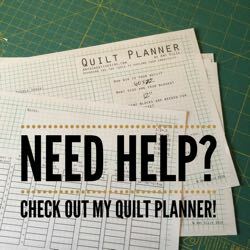 Your schedule makes my head spin! 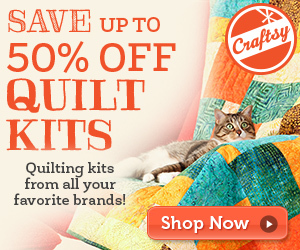 You have created such a lovely stack of quilts! 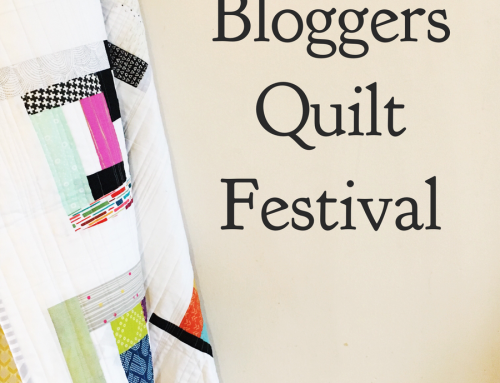 So excited for the bloggers quilt festival! Best wishes for you in your busyness!! 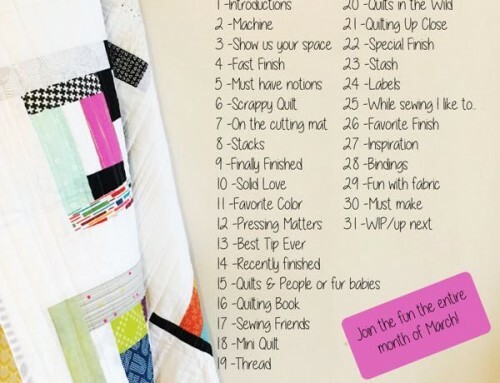 I’m excited to see the reveal of your finished quilts. Love the prints in your collection. Congratulations. I am actually happy to glance at this web site posts which contains tons of helpful facts, thanks for providing these statistics.